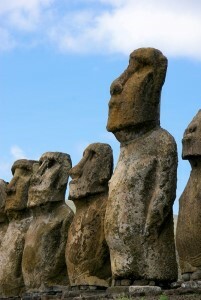 In 2009 my brother went on a 6 months trip through Central and South America. 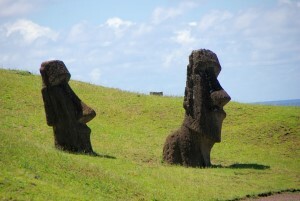 One stop of his exciting trip was the Easter Island. 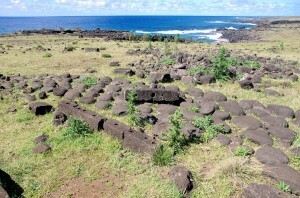 He was kind enough to grant me permission to use some of his excellent photographs for this website. 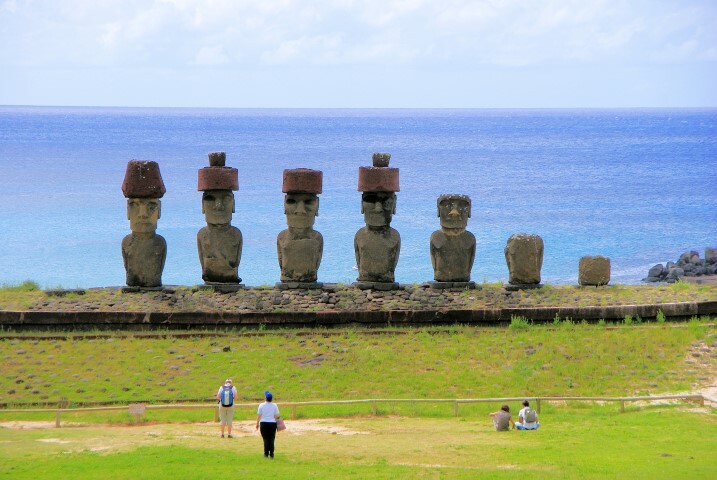 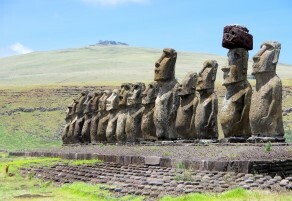 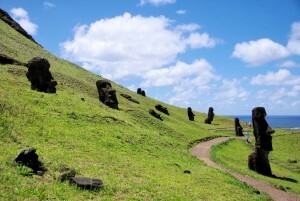 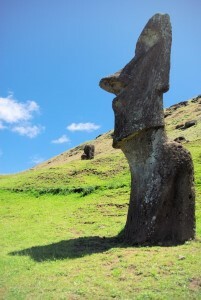 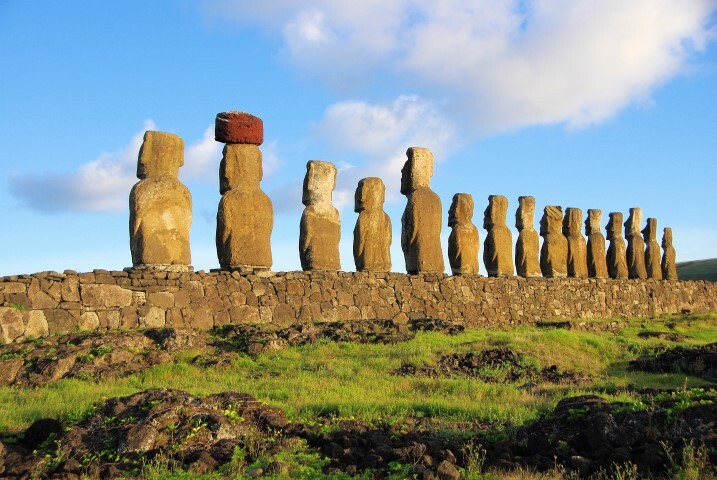 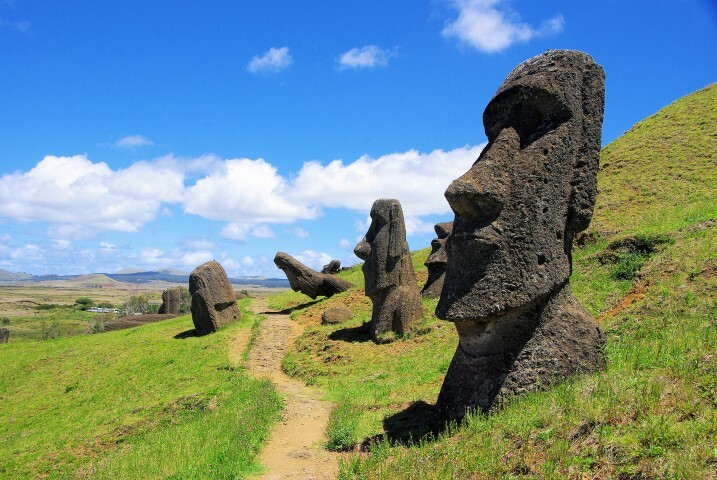 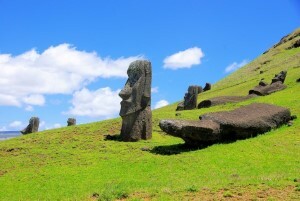 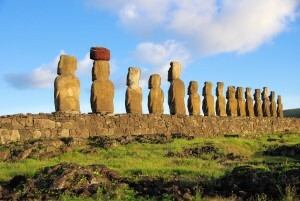 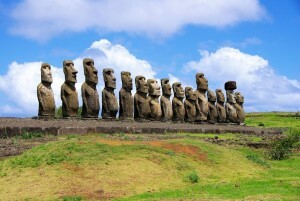 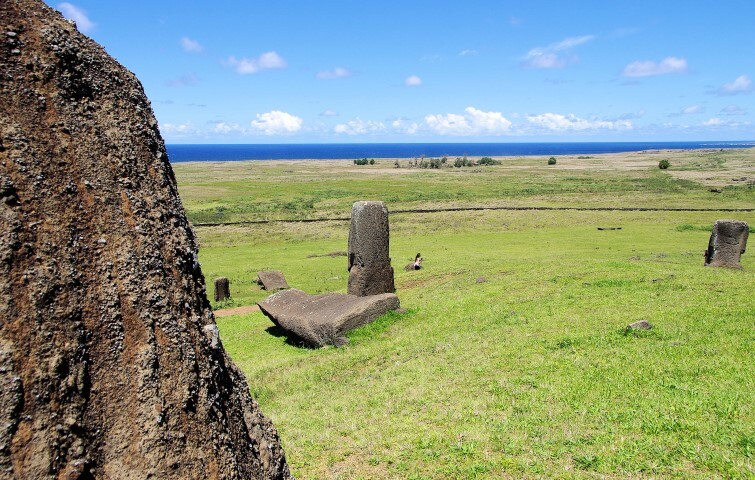 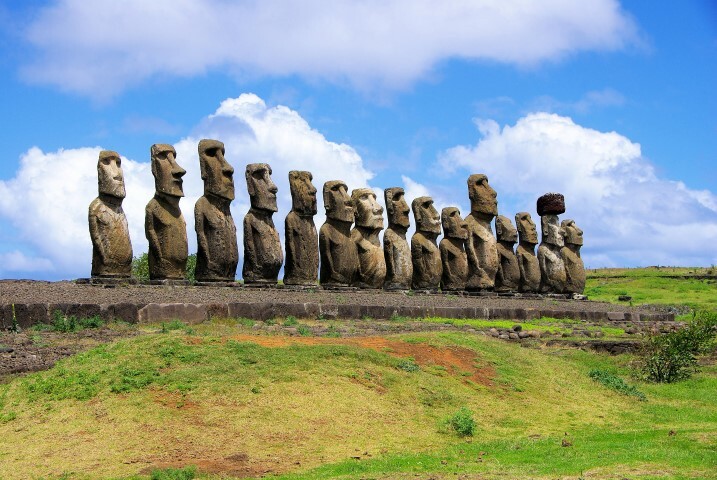 Easter Island is high on my list for a visit.